Enter GenTec in the bottom box > Click OK. 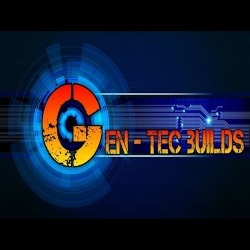 Install from zip file > GenTec > NEW REPO FOR GENTEC WIZARD > repository.GenTec-x.x.x.zip. Program add-ons > GenTec Wizard > Install. GenTec Wizard is now installed and ready to use.